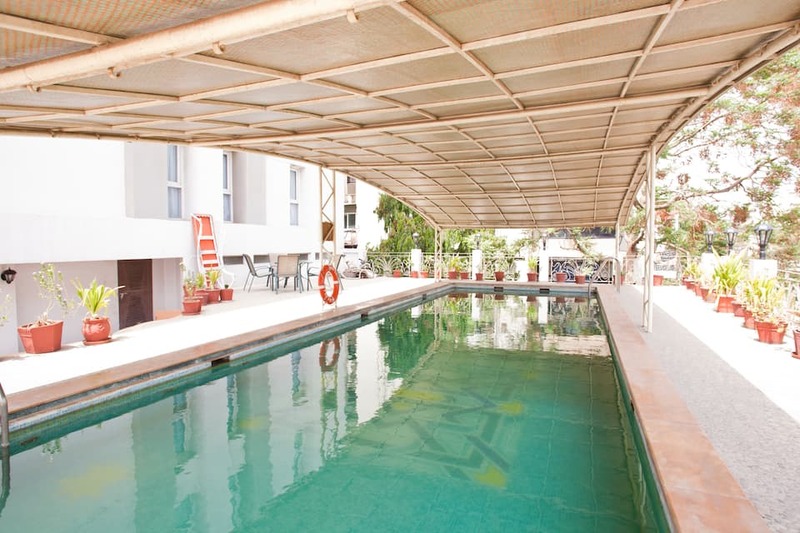 Inder Residency is approximately at a distance 5 km from Sabarmati Ashram. 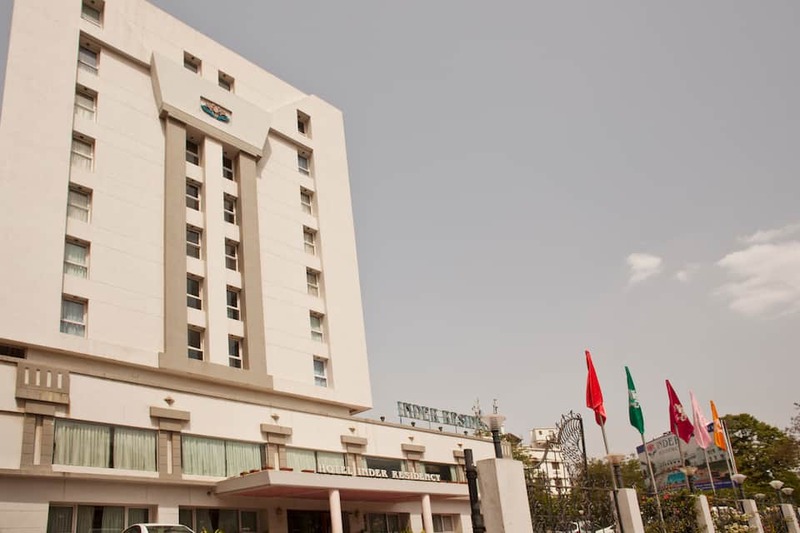 This hotel in Ahmedabad offers free Wi-Fi access to its guests.There are 79 spacious rooms that offer view of the hills. 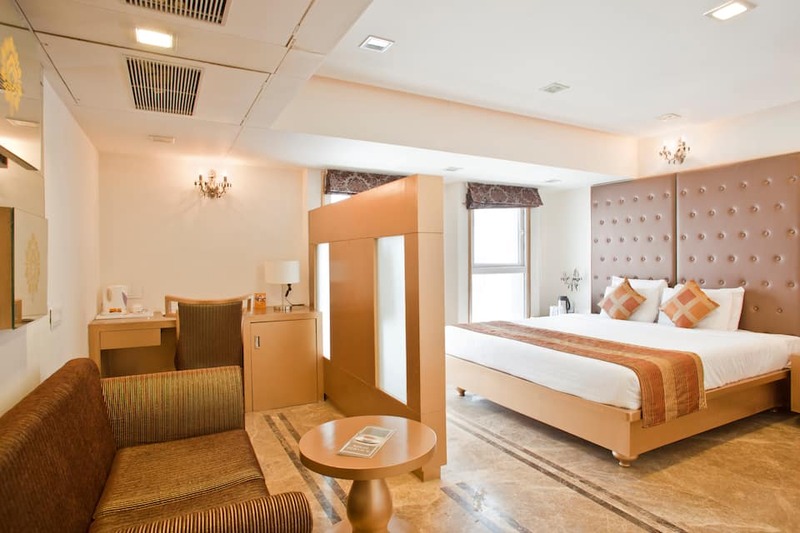 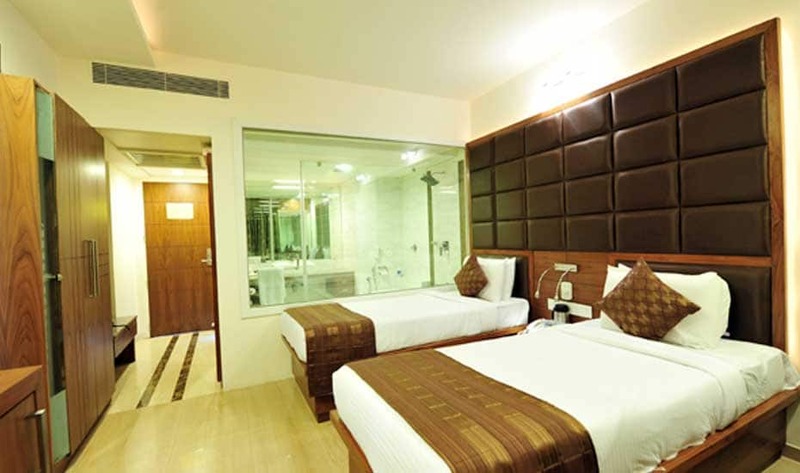 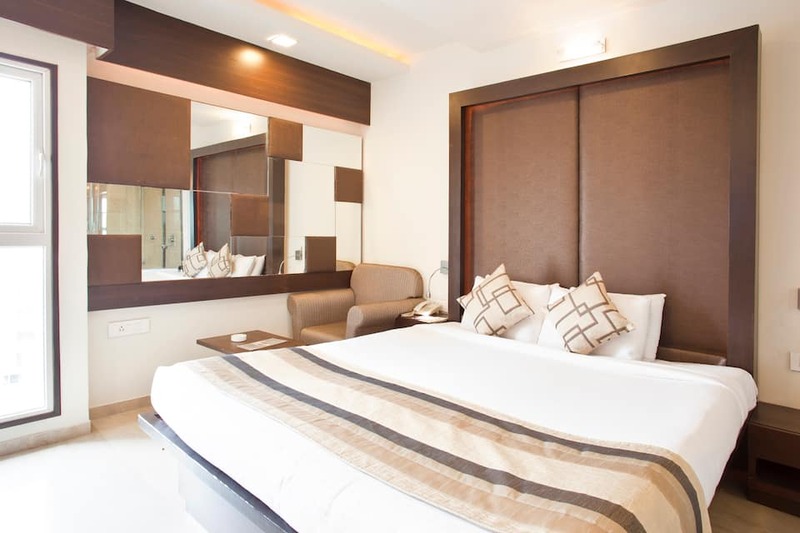 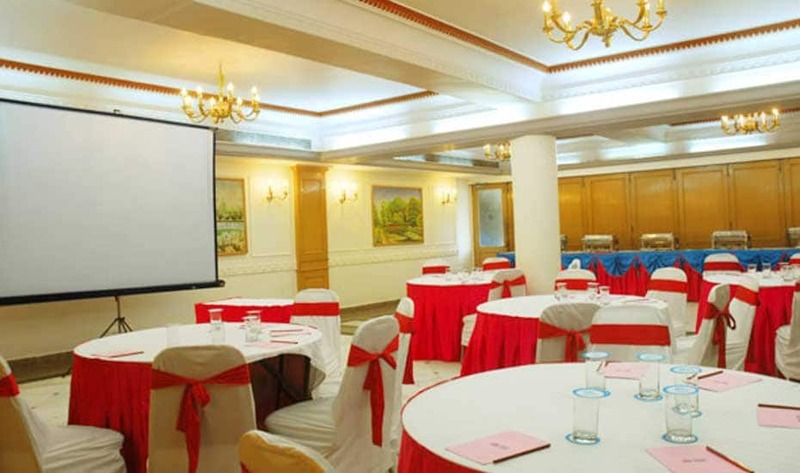 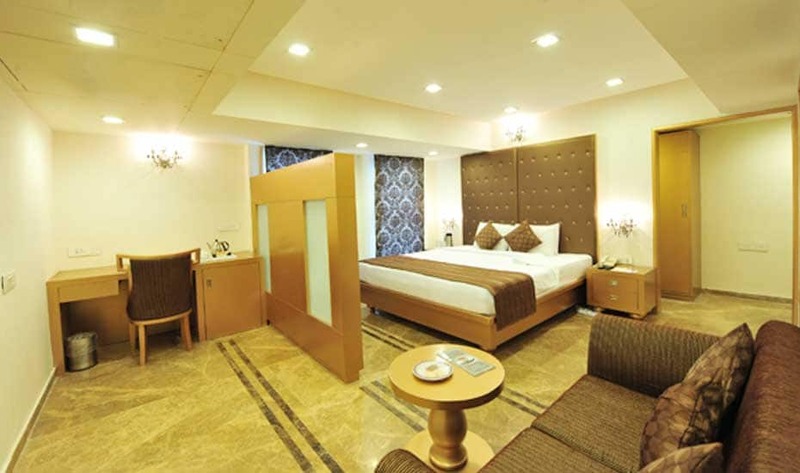 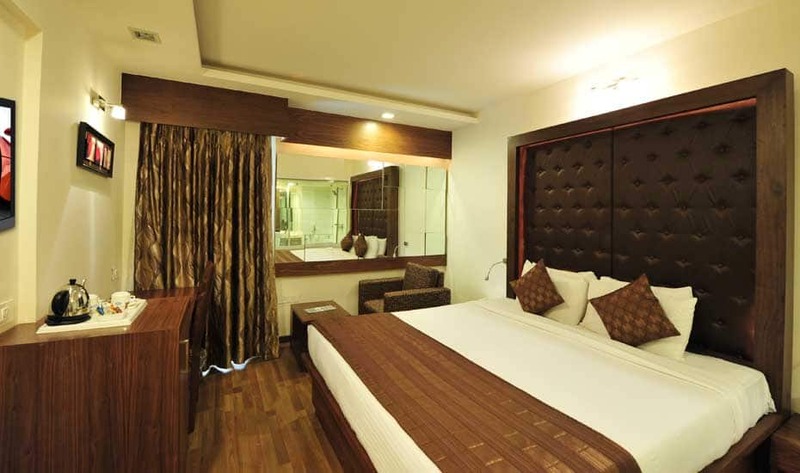 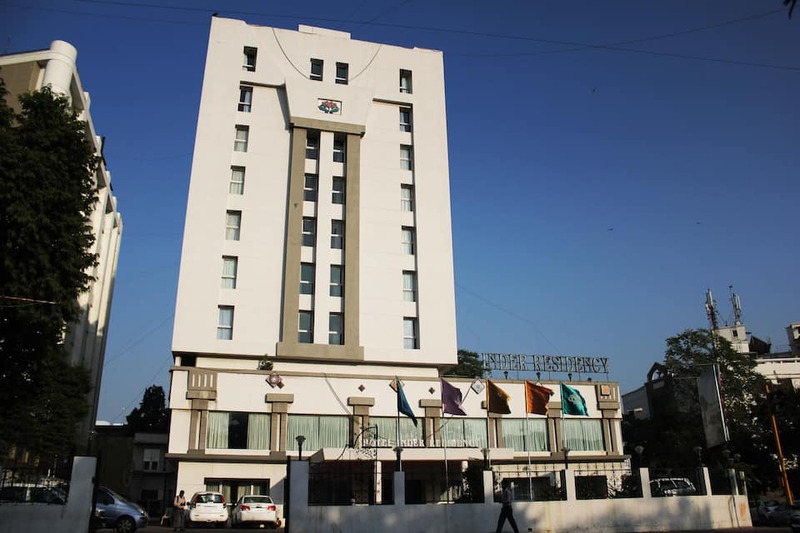 Rooms are well equipped with amenities like desk, study lamp, tea/coffee maker, separate sitting area, LCD TV, air conditioner and a wardrobe.This hotel in Ahmedabad offers direct dialling facility, laundry, doctor on call, 24- hour backup generator, front desk and round the clock room service. 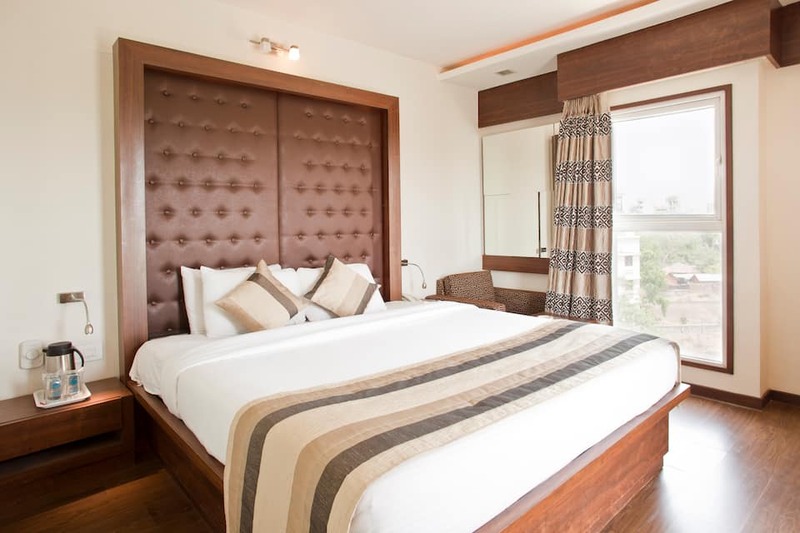 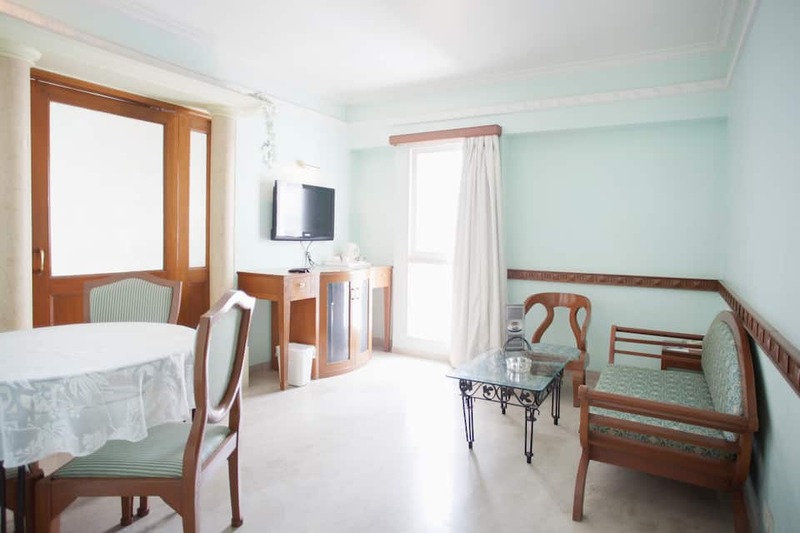 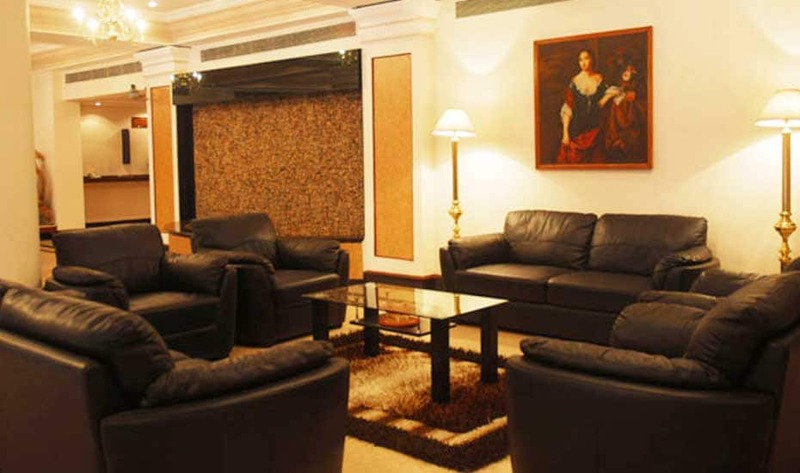 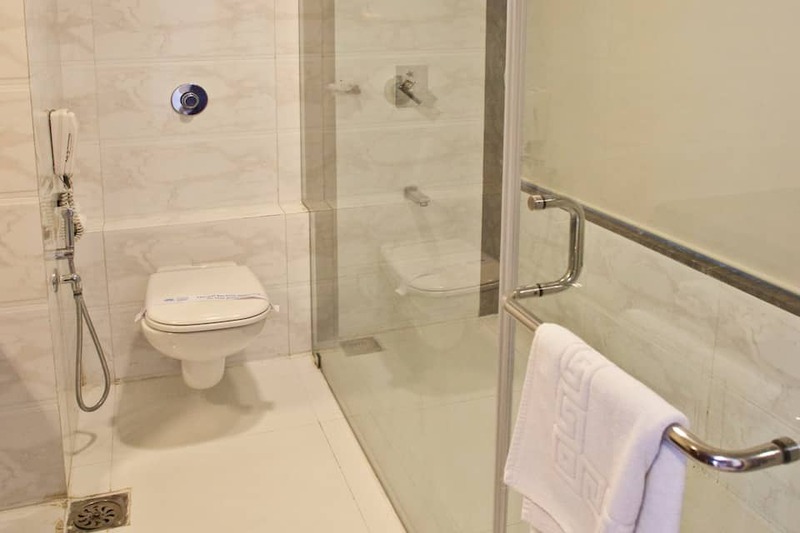 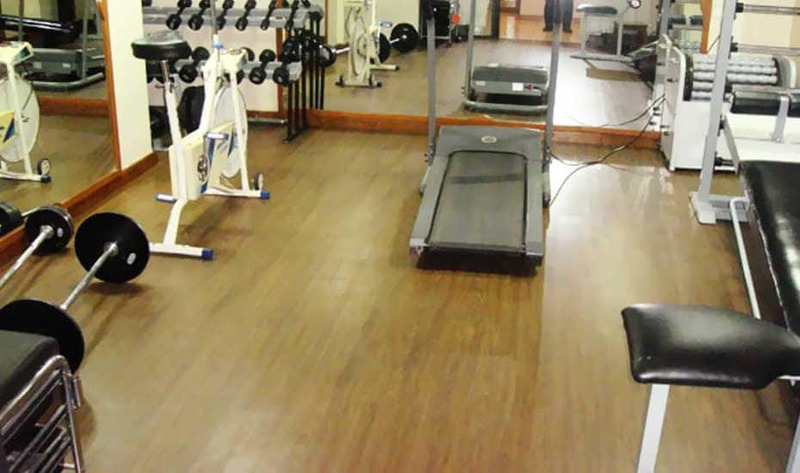 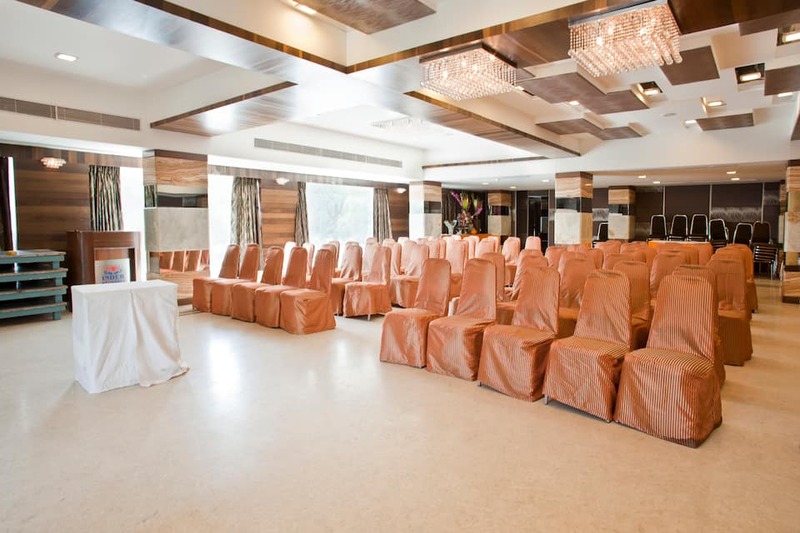 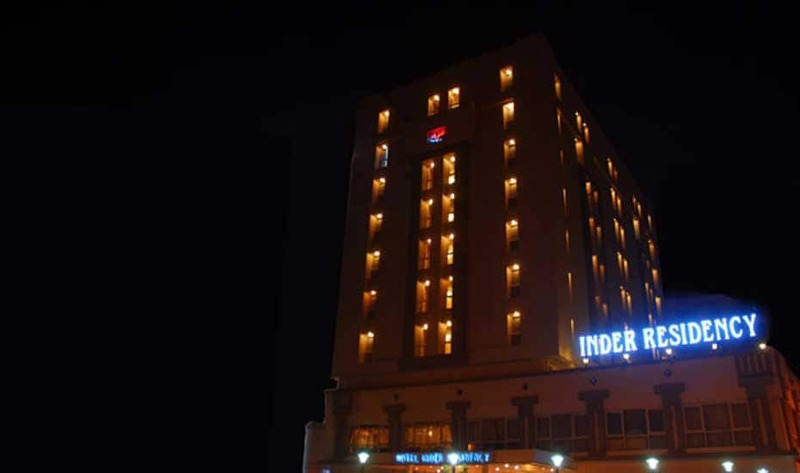 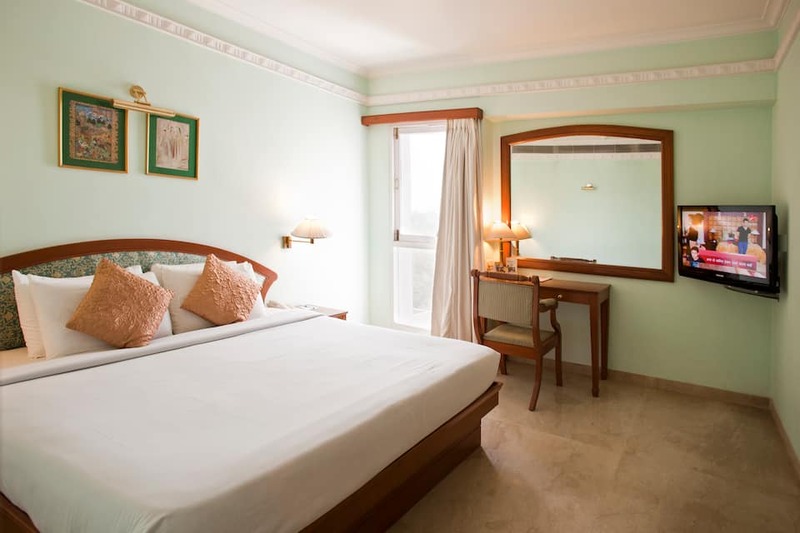 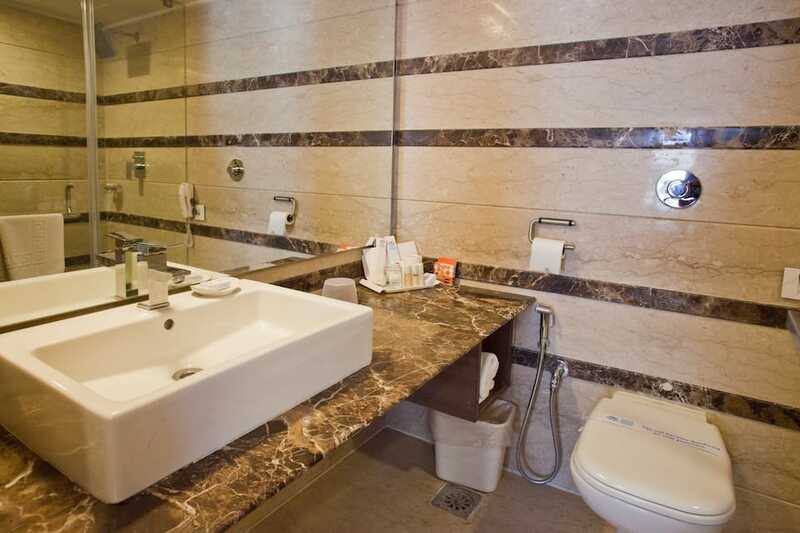 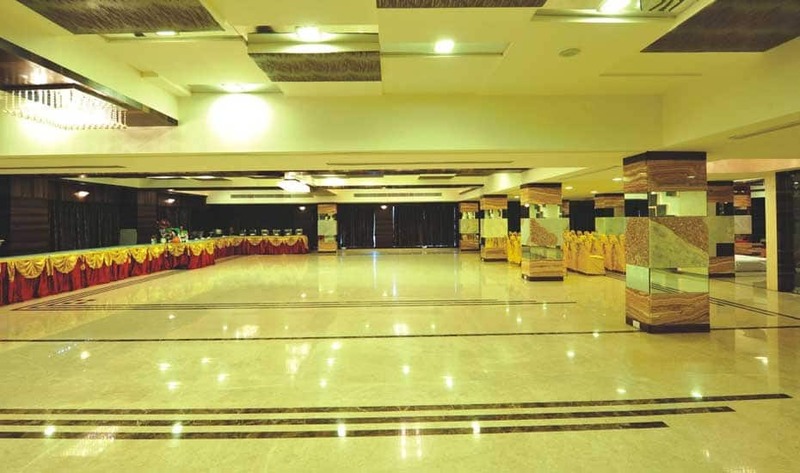 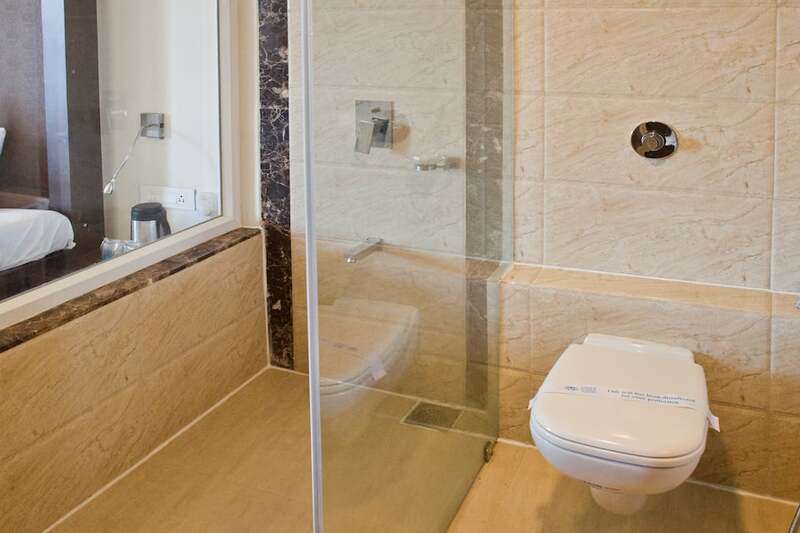 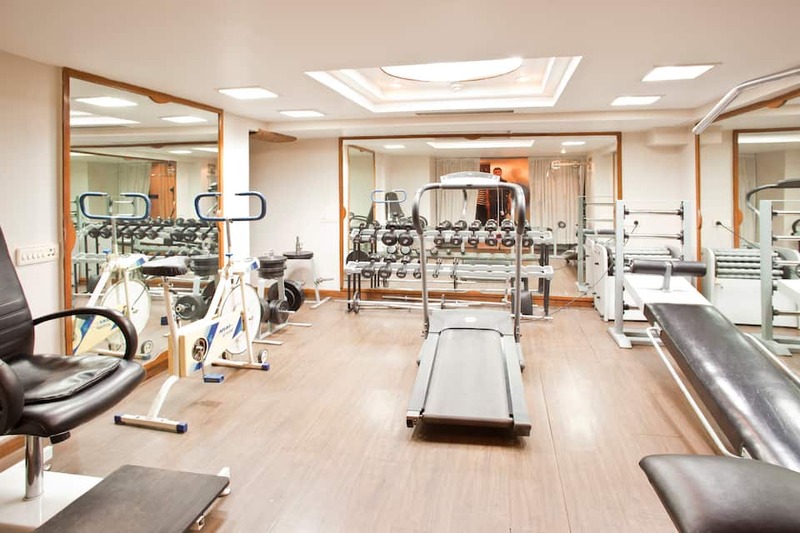 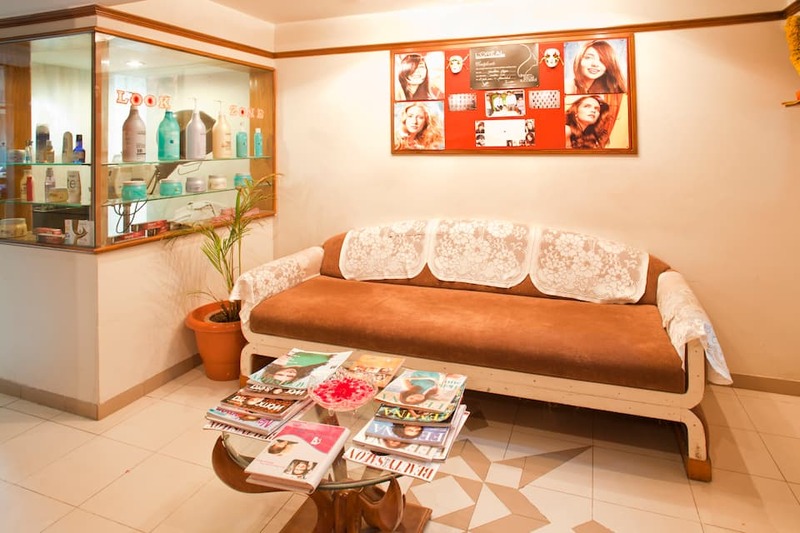 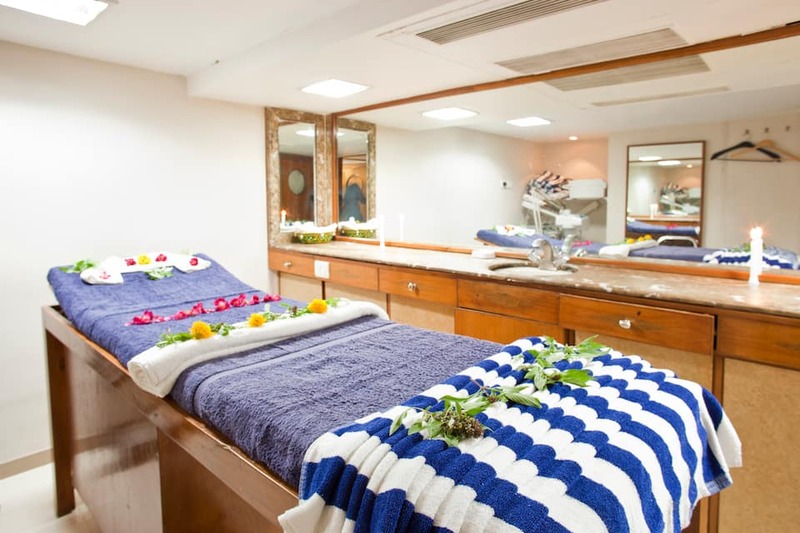 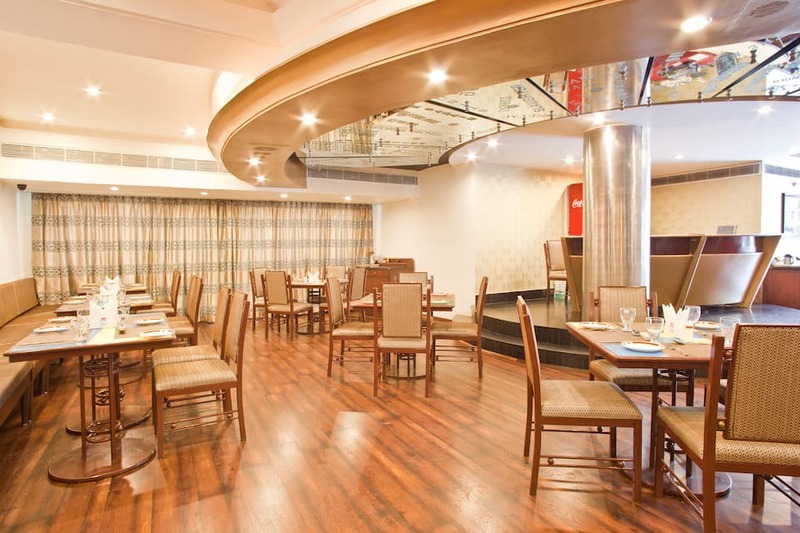 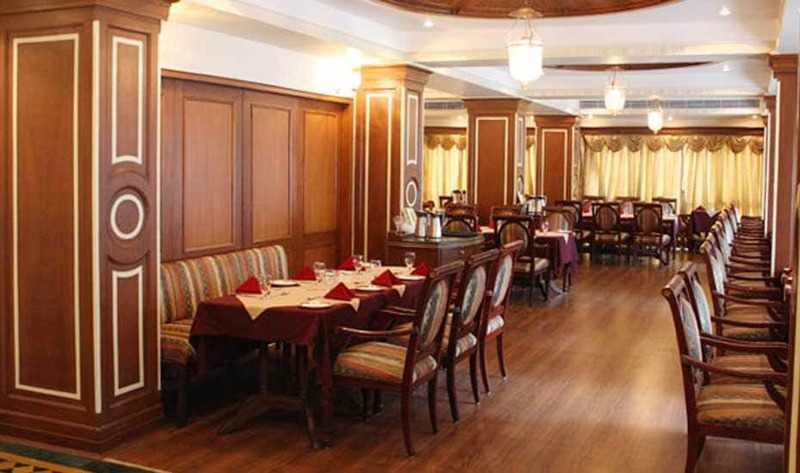 This property has an in-house restaurant, travel desk, swimming pool, banquet facility, conference room, fitness center, beauty salon, shopping center, currency exchange and Jacuzzi.Inder Residency is 16 km away from World Vintage Car Museum, 7 km away Sabarmati Riverfront and 3 km from Dada Bhagwan Temple. 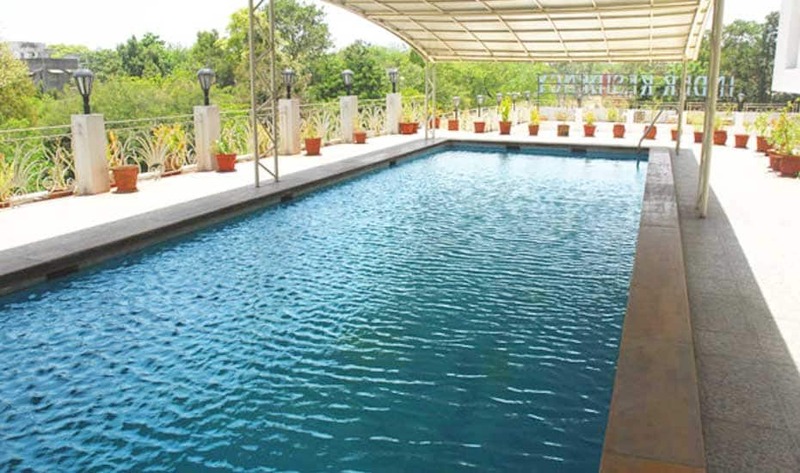  This property is 6 km away from Ahmedabad Junction (Railway Station), 3 km away from Ahmedabad Central Bus Station and 10 km away from Sardar Vallabhbhai Patel International Airport.